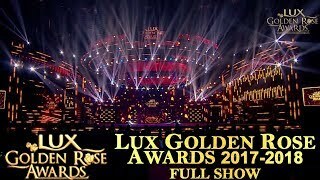 Lux Golden Rose Awards 2018 is back again this year : Bollywood’s one of a kind awards ceremony, Lux Golden Rose Awards is all set to celebrate the Bollywood divas for their beautiful and iconic performances in its third edition. This year, the event has extended its support to the UN’s cause HeForShe and will see Bollywood’s stalwarts lend their support for the initiative. The third edition is geared up once again to felicitate bold and brave Bollywood beauties who take a stand, give magical performances that take risks onscreen and offscreen. One such living legend is Madhuri Dixit- Nene who has vowed fans for decades with her captivating dance moves, mesmerizing performances and her magical comeback. This year’s Lux Golden Rose Awards will see the magic of this diva come to life in a special act sizzling the stage at the Lux GoldenRose Awards on super hit tracks of divas like HemaMalini and Rekhawhile matching steps to iconic dance moves which have gone down cinematic history. The highlight of the performance is scheduled to be a heartfelt tribute to her Bollywood contemporary of the 80’s, Sridevi. The organisers have signed up not one but three charmers, SRK – The King Of Romance, Akshay Kumar – The Khiladi of Bollywood and VarunDhawan, a charmer known to be the talk of the town for being a genuine ladies man. While Lux man SRK as a choice for hosting the night comes as no surprise, Varun is a pleasant and welcome surprise as a co-host. Commenting on his hosting stint, Shah Rukh Khan said ““Over the last 15 years, sharing screen space in and out of the bathtub with these iconic divas and Lux has always been magical experience. I am delighted and looking forward to celebrate cinema’s beautiful ladies for the third year in a row at the Lux Golden Rose Awards. Hosting for this very special audience has always thrilled me and continues to fill my heart with lots of love for these superwomen”. To make this evening more special, the highlight of this show would be 2018’s lovely debutants JanhviKapoor and Ishaan making their debut together once again, this time on stage for a beautiful, ravishing ‘Dhadak’ inspired performance. 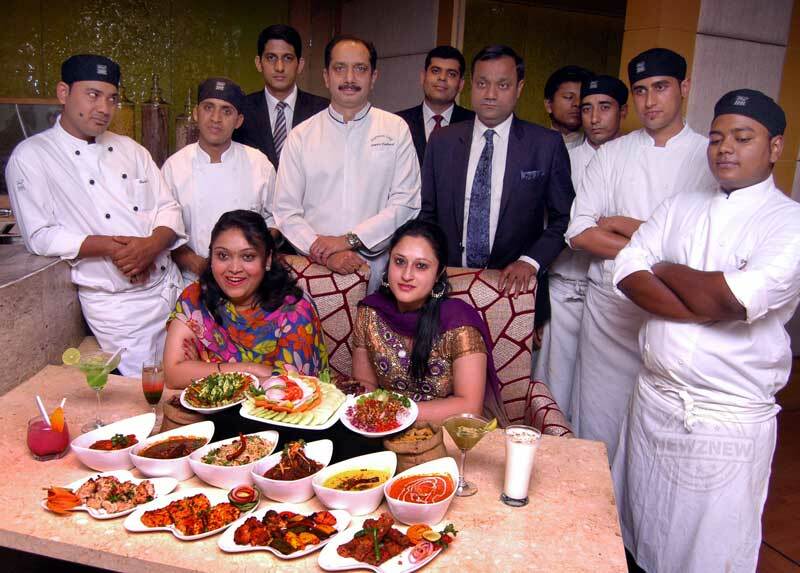 Lux would like to urge the entire country to step forward, contribute to the movement and drive this change. Lux Golden Rose Awards 2018 will serve as a platform to showcase this celebration of women who have inspired men and pledge support for HeForShe. You can join the movement by clicking on the ‘I COMMIT’ option on https://www.heforshe.org.